We believe that all youth deserve a healthy life and future. 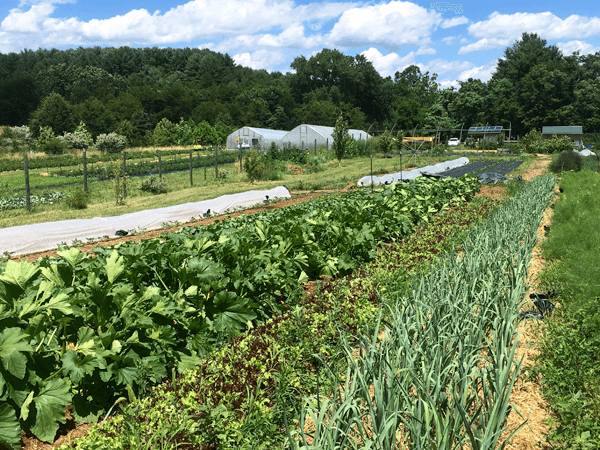 Project GROWS is a non-profit farm located on 10 acres in Augusta County, VA.
We grow over 40 different kinds of veggies on the farm through the four seasons; including: greens, root vegetables, tomatoes, peppers, herbs, and much more. We sell our produce through our weekly CSA, at various farmer’s markets, and by wholesale. Project GROWS’ mission is to improve the health of youth through garden-based food education and access to nutritious, local food. 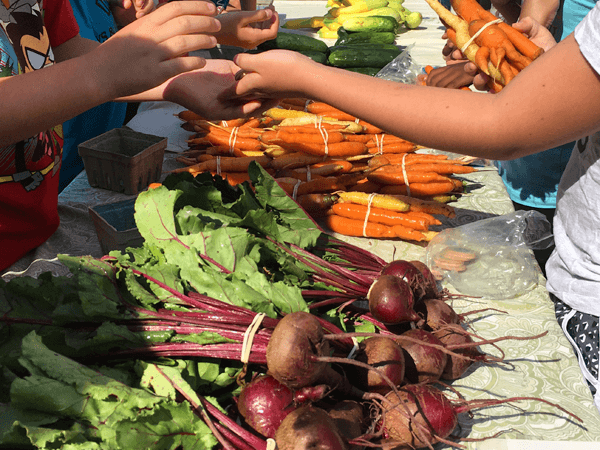 We work to increase food access in our community through a variety of healthy food incentive programs at our farmer’s markets. We want to inspire and inform the next generation towards healthy eating. 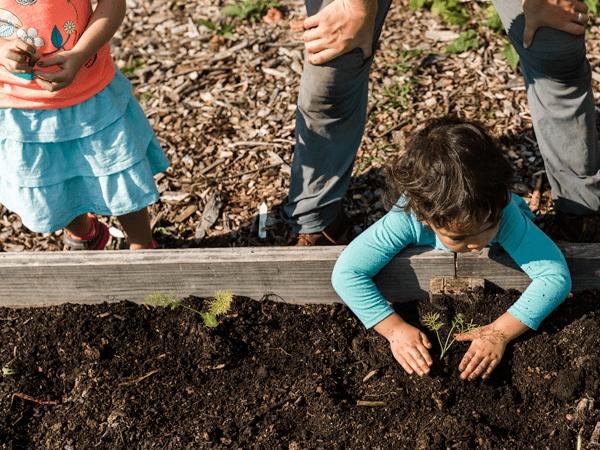 We do this through on-site Farm to School Tastings in the community, and immersive farm experiences through field trips, summer camps, and other programming.